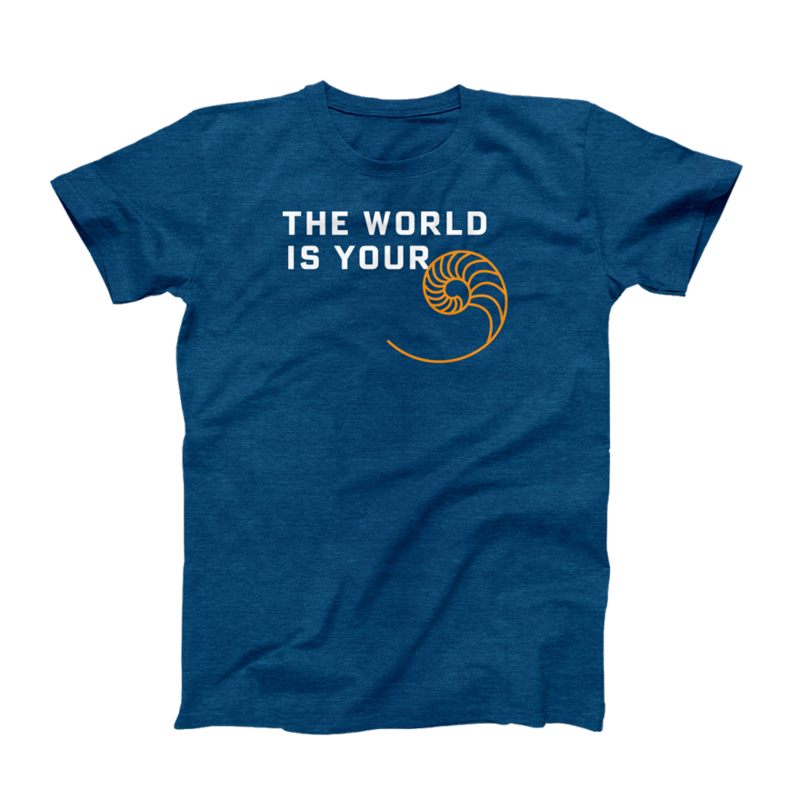 The Nautilus is an ocean-dwelling mollusc. As a nautilus ages, it creates new chambers for its shell, which it then grows in to. The nautilus moves through the water with jet propulsion, using the chambers it grew out of to regulate its buoyancy. The shell’s spiral is an approximation of the Golden Ratio, a mathematical relationship found throughout nature, art and architecture. Sharing the story of this curious creature is a Sci High tradition that inspires students to propel themselves forward and keep growing. 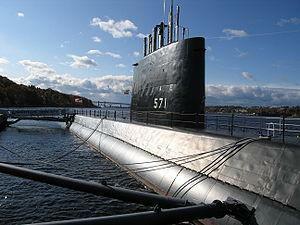 the world's first nuclear-powered submarine was called the USS Nautilus? On July 23, 1958, NAUTILUS departed Pearl Harbor under top secret orders to conduct "Operation Sunshine," the first crossing of the North Pole by a ship. they move using jet propulsion? nautili predate dinosaurs? An ancestor of cephalopods like the octopus, the nautilus was around 250 million years before dinosaurs.